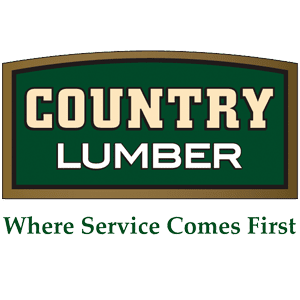 From providing products that finish the small details of a home build, to large orders, delivered on time to volume builders, Country Lumber has been meeting needs in the home-building industry for decades, becoming one of the most trusted names in the industry. 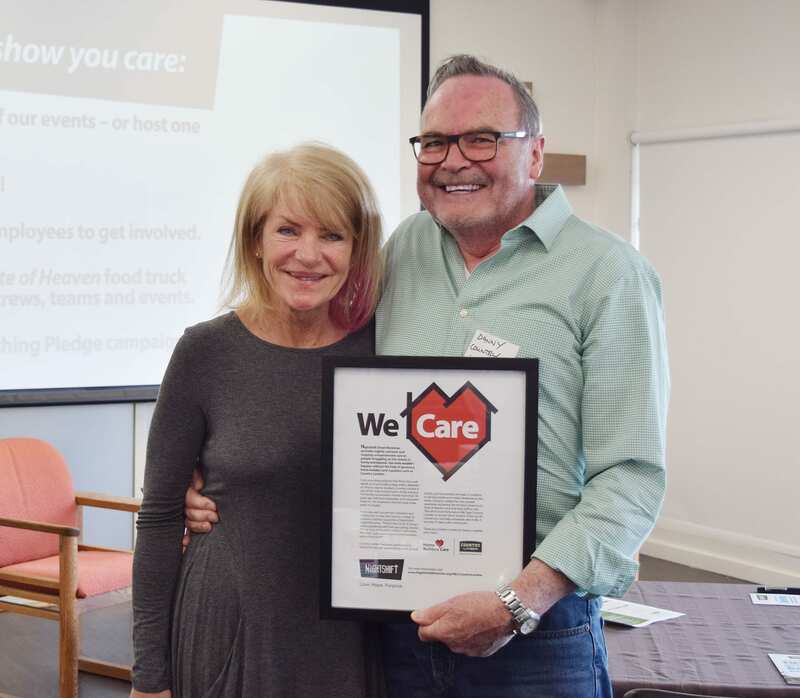 This family-run business started more than 30 years ago with two employees, and has grown today to 125 employees and two large-scale yards in Langley. Running anywhere from 15 to 20 trucks, Country Lumber does well over 100 deliveries a day, stretching from Kelowna to Whistler. But no matter how big they get, the company puts customer service at a premium. “Customer service here is always number one, before anything else, and our owners are on site,” says Country Lumber sales team member, Danny Gant. As Country Lumber has grown, they have remained focused on delivering high quality, sustainable products on time, at competitive prices. Whether they are meeting the needs of a small builder, or a high-volume multi-family builder, the team provides the comfort of working with friendly and familiar faces. Country Lumber cares about the things their customers care about. Thank you, Country Lumber, for being a supplier who cares!